Business and residential owners within Atlanta and the surrounding areas have enjoyed the benefits provided by our high-caliber technicians for many years. It is the goal of our staff to not only meet, but to exceed the needs of our trusted and highly valued nationwide client base. 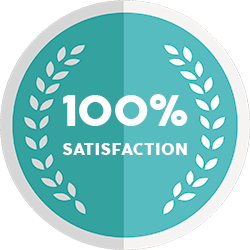 Our overall professionalism, speedy response, premium work ethics and state-of-the-art garage door models and repair parts, makes us a household name in the marketplace. SOS Garage Doors listens and works directly with our clients to identify the best garage door models and options for your specific situation. We have firsthand knowledge to both service and distribute a wide array of products as a result of our relationships with our trusted partners. 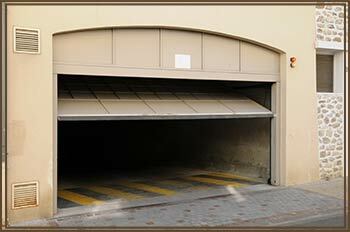 We can either build a garage door specifically for your customized needs, or provide you with an irregular portal sized garage door. 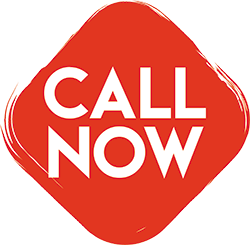 The team at SOS Garage Doors is proud to offer ongoing, signature, 24-hour emergency services to both homeowners and businesses. Garage doors are often used as a primary point of entry by both families and business owners, which could create a large inconvenience if this access was limited in any way. However, should this occur, one of our trained technicians can arrive at your site within one hour in one of our fully equipped mobile units that has been responsible for our ability to deliver fast, reliable services. Our staff is a representation of some of the most experienced technicians in the industry. SOS Garage Doors understands and respects the importance of trust and establishing long-term relationships with our clients. We treasure the trust you have in our company as we are allowed to access your home or business. We will maintain a high level of professionalism and reliability at all times, while constantly delivering services to further bolster our reputation among local residents who have also been responsible for helping our business survive and thrive. Therefore, it has been a standard policy of SOS Garage Doors to clearly outline the services rendered and any consultation offered. SOS Garage Doors’s technicians are required to maintain an active nationally recognized certifications qualifying their ability to maintain employment at our company. We also require stringent customer service training, which allows us to guarantee the quality of work that we offer. Whenever a SOS Garage Doors technician finishes any technical components of your repair or replacement request, we will be more than happy to go a step further by taking you through each step of the repair, maintenance or installation process, so you’ll have the best understanding possible regarding how each service area benefits you. 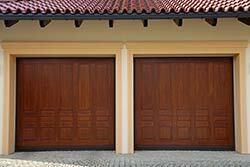 All SOS Garage Doors technicians provide services with a high level of confidence and professionalism. We are constantly mindful of any upgrades to your current garage door system that will offer an improvement in aesthetics or the best transformation to the functionality of your garage door system. Our established relationships with name brand and generic suppliers allow us to offer you a wide selection of products most suitable for each client’s customized needs. SOS Garage Doors aims to keep our customers at the forefront of every decision we make, as we have been working diligently to establish ourselves as the best choice for garage door replacement or repair services in the area. SOS Garage Doors houses a wealth of knowledge concerning every aspect of services required within the garage door industry thanks to our highly trained staff of technicians. They provide our clients with access to the knowledge needed to make the best decisions for situations surrounding their garage doors.